Producer Tom Werman joins Mitch in episode 166 of One On One With Mitch Lafon. Tom discusses how he became a producer, offers his thoughts about ghost musicians, Nikki Sixx, Dee Snider and Rick Nielsen. He also looks back on classic albums by Stryper, Mötley Crüe, Glass Tiger, Cheap Trick, Love/Hate, Twisted Sister and more. Stryper: "They were not equipped to compete in that hard rock arena because they had a mission. I loved the guys. We had a great time. They're wonderful people; really good people all of them. I don't want to take anything away from them, but I do think that they had to work a little harder because it wasn't just 'let's rock'." Dee Snider: "I have never come across anyone who approaches the hypocrisy of Dee Snider. He was Mr. X until we finished the album than he was Mr Y." 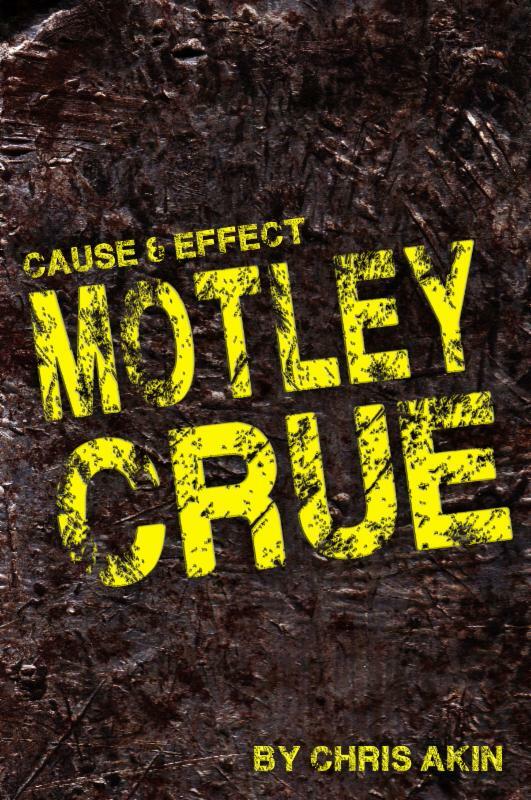 Mötley Crüe: "Vince and Nikki (in the beginning) were not that accomplished at their craft. Tommy and Mick - I thought were amazing." Dokken: "George Lynch was pure genius. He's probably the best lead guitarist I've ever worked with." Please like us on Facebook and leave a positive review on iTunes.